Soundstage! 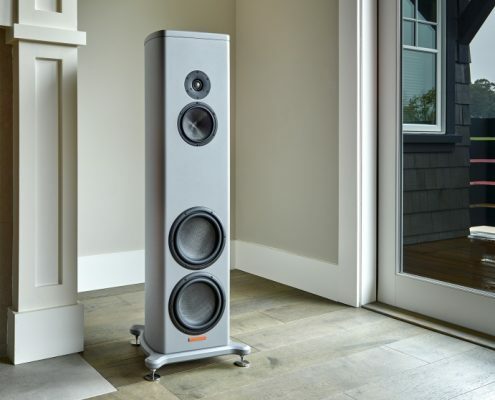 Austrailia:"They are the finest speakers I’ve heard..."
Fidelity (Norway):"Magico has found a way to perform the music, which no one else has ever been able to perform." HIFI IFAS (German):"The Magico S3 Mk II is from my point of view the best Magico ever produced." The Absolute Sound:"I hear them as revealing, in the sense of displaying fully the endless range of musical expression."